If your home or business has been damaged by fire or flood, the emotional and physical strain of going through such an occurrence can be devastating. To have to stand back helpless and watch flames lick through your property, or watch the flood waters lap through it, ruining and damaging everything in their path, is a trauma that stays with many people for life. Once the fire department has done whatever they were capable of to contain and minimize the damage then you are left to pick up the pieces and try to rescue what you can. 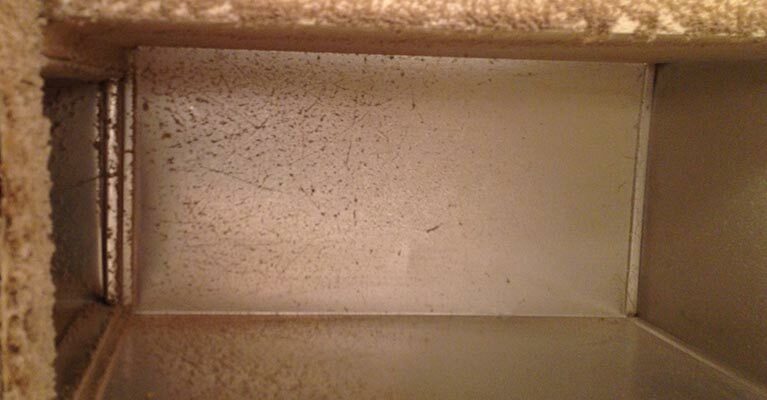 The first step you should make is to call Baltimore Carpet Cleaners to assess the damage. Until they arrive here are a few tips of what to do and what not to do to prevent further spread of damage after water and fire damage. The residues of water, chemicals and smoke that will be lingering on site can cause personal injury and considerable damage and have to be treated carefully. If you are in a highly emotional state, try to calm down as much as possible before entering your home or business premises that have been damaged by a floor or a fire. You could harm yourself or do further damage to valuable personal effects. Before you lift or touch anything that is delicate or irreplaceable, make sure that you have no oil or soot on your hands, you will probably increase the damage. Leave cleaning of walls and floors to professionals. 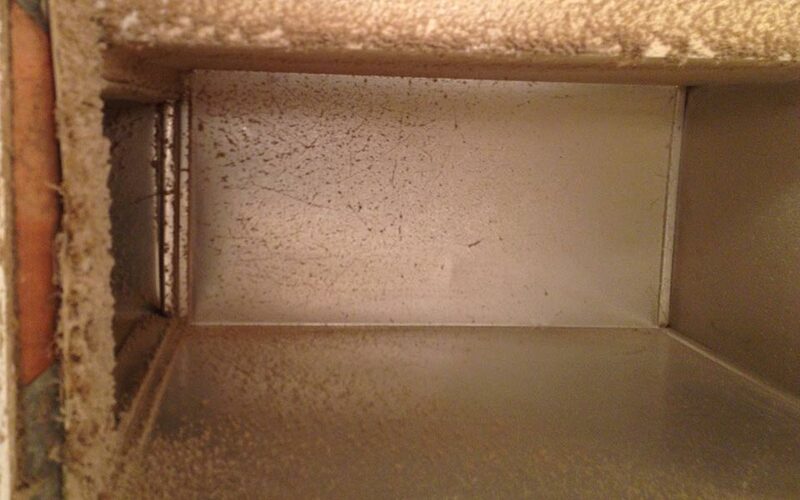 Suit or smoke damage can be exacerbated by using water to clean smoke stains. The same advice applies to carpets and upholstery. Avoid using or even touching electrical appliances, until it has been ascertained that no wires have been exposed or melted. They could be a potential electrocution hazard. Never enter the house or business premises in the dark. Until you can be sure that all light fittings, and especially ones mounted on the ceiling are safe, it is better and safer not operate them. Never allow children or elderly people to enter the site until all smoke residues have been allowed to disperse. If you have access, open as many windows and doors as you can to reduce smoke odor. You can also open cupboard doors and drawers if there is access. Make sure that all electrical appliances are turned off. Make sure that all furnaces, air conditioners have also been incapacitated. If you have any items of material and emotional value than you can reach, remove them and keep them in a safe place. There are many people who take advantage of the chaos and confusion after a fire or a flood. They take advantage of this confusion steal such items. Whilst the insurance companies will be obliged to replace anything that has been damaged or stolen as a result of a fire or flood, there are certain items that are irreplaceable. These can also include antique paintings, rugs and even furniture. These should be carefully removed. Any food that is left in the refrigerator or on the stove should be immediately discarded. You cannot take the risk that the power has been cut off in the refrigerator or that smoke, water or chemicals have not infiltrated any cooked food.